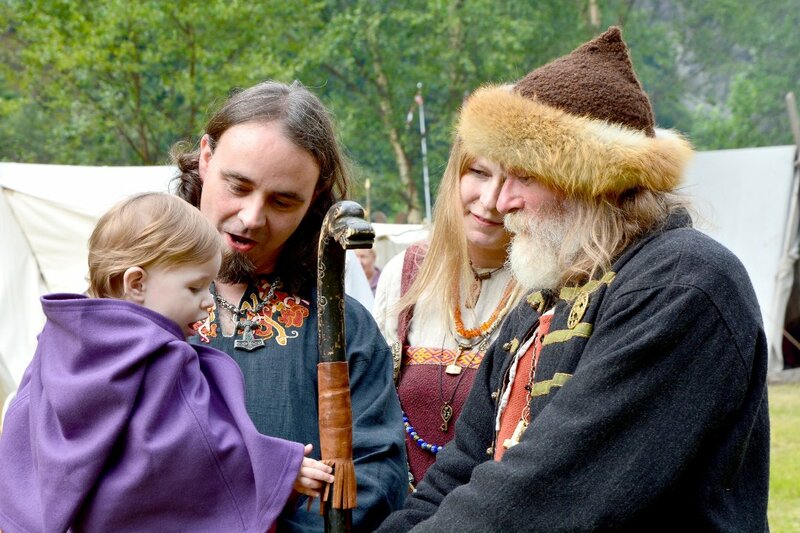 Vidar Gangstad thinks there must have been several people who helped to get the heavy organ up on the crag. 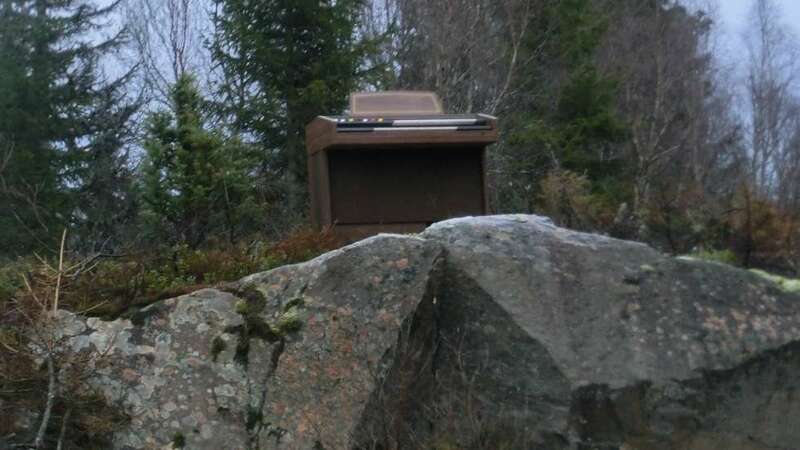 Vidar Gangstad from Leksvik in North-Trøndelag County could not believe what he had just seen: Sunday afternoon, on his way home from a walk in the woods in Leksvik, Vidar Gangstad got aware of the organ. – I drove past it and it took a few seconds before I understood what it was. I thought, “Was it…? No, it could not have been …? “Before I slowed down and drove back. Then I realized that yes, it is indeed a Hammond organ, Gangstad says. The organ is placed on a crag above the road between Leksvik and Inderøy. There are a few cabins and a shooting range nearby, but no permanent settlement. Gangstad do not understand how the organ has got there. – We had an organ like this when I was a child and I know how heavy it is. There must have been several people who have worked together, it’s impossible to get it up there if you are only two, says Gangstad. He has posted the image on a local Facebook group for buying and selling, but has not yet received any clarifying feedback on why the organ is placed on the crag. – Maybe it’s someone who has stolen it, someone who has had a party or had fun with the owner of the organ. But it gets destroyed when it is standing there in the rain, so it is perhaps not the world’s best practical joke. He says he is not driving the stretch very often, but that he did not notice the organ when he was on a trip out in the woods four hours earlier. – I did not notice it when I drove in the other direction, but it can be a little more difficult to observe from that direction. But it may actually have been placed there during the time I was on a trip, Gangstad tells. Music video prop left behind?